Baptism is an inherently corporate event. Baptismal festivals welcome groups of people (adults and infants) into the Body of Christ at the same time. The appointed lectionary Bible lessons for these six festivals will naturally raise themes of baptismal (and thereby congregational) renewal. Groups of parents, sponsors, godparents and baptismal candidates will receive focused and faithful instruction from the pastor in preparation for the sacrament. 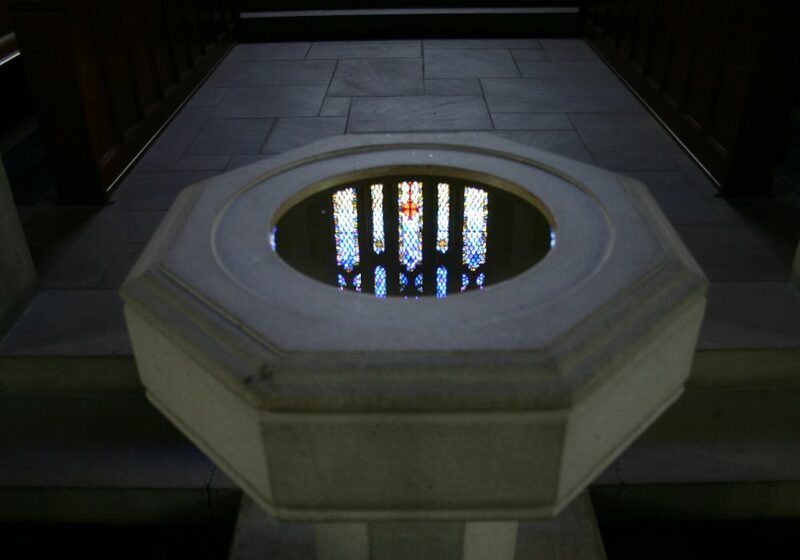 Please call the pastor in the church office (803) 765-9430 to arrange a pre-baptismal visit.